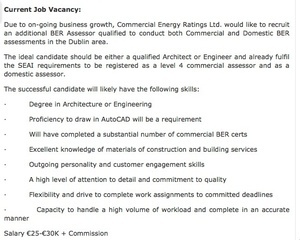 So, I was job hunting on Thursday night and came across this travesty (above) on the FAS site Why is this such a travesty? 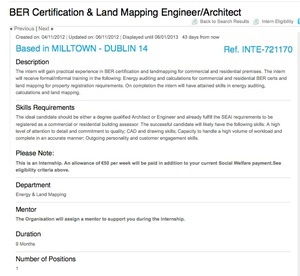 The exact same job, but for 25-30k PLUS commission. 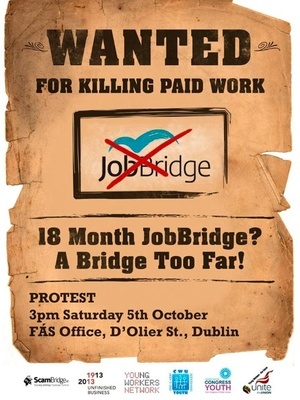 Posted in Misc and tagged JobBridge at 8:59 am on November 23, 2012 by Broadsheet.